The day that every couple was waiting for is closer than ever: Valentine’s Day! All the gifts, flowers, chocolates, and many more classic ways to celebrate the Valentine’s Day with your beloved one… All of these ways are great, but, sometimes, the gifts and an elegant dinner at a romantic restaurant might not cut the most perfect Valentine’s Day. For the guests, who are looking for something more than the standard tradition, this guide will lead you to the essentials needed to make this Valentine’s Day the most memorable for your guests. First things first, a Valentine’s Day event must have chocolate. 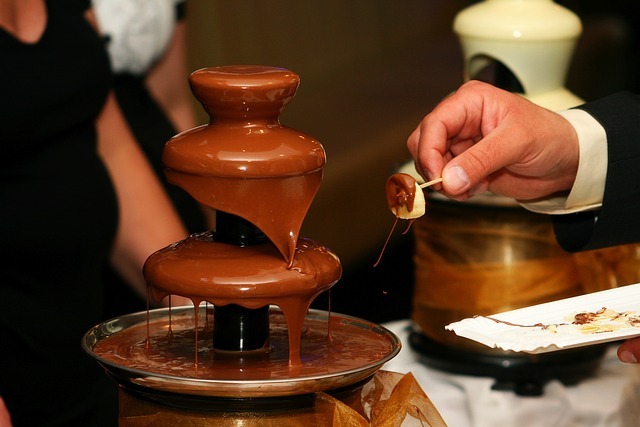 Out of many choices to serve chocolate, the best way for this year is a chocolate fountain. Not only your guests will be taken back to their prom memories, they will also enjoy the fresh, warm chocolate. Also, why not add variety of fruits next to the fountain to create that enriched fondue moment? While having this feature in your event, be careful not to make this fountain the focus of your event. 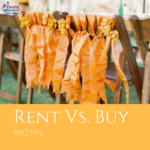 With the following four ideas, you will be able to divide the focus into several activities in the event and satisfy your guests with the perfect complementary balance. 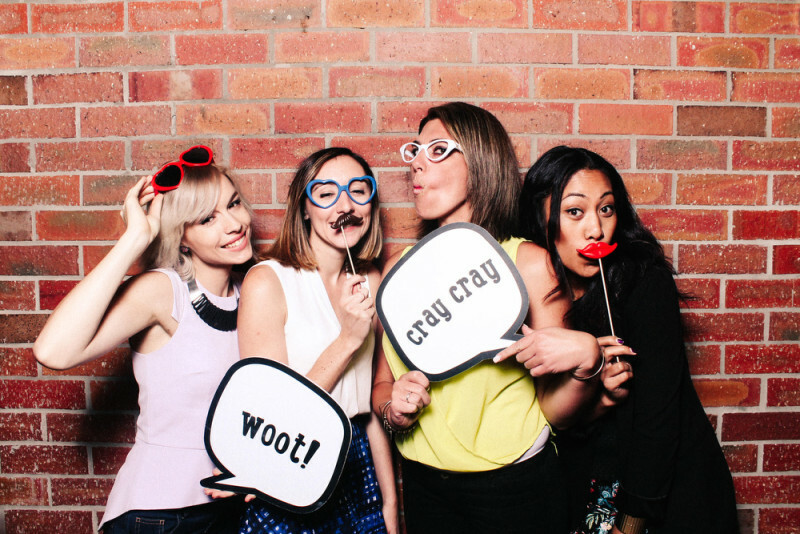 A photo booth will be the best way to make your guests’ memories live forever. 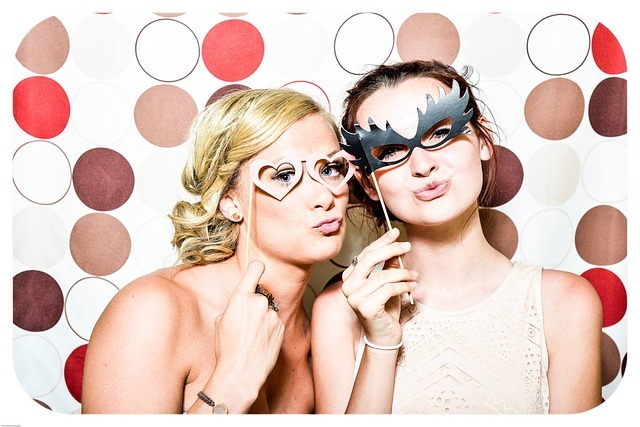 Sometimes, event programmers prefer renting a photographer; however, the trick in setting up a photo booth is that it will allow your guests the privacy to pose however they like. If you want to make the photo booth the star of your event, you can prefer to pay extra attention to the photography backdrops. These backdrops can either raise or lower the quality of the photographs, thus the satisfaction of your guests. To give your guests the ultimate photo booth experience, pick out variety of backdrops that are fun and romantic. What makes an event more fun than a live show? Nothing! With the right choice of a band, your guests will enjoy the event with the best melodic chords. Depending on the audience, you can choose a ‘rising talent’ rock band or a renowned acoustic singer. You don’t need to spend a lot on the live show; as the event planner, you simply need to make a search on local bands that are talented enough to make the event unique. Just make sure you plan this ahead and book your live show early. A themed event is one of the five ways the event will be talked for months, even years. Ask your guests to dress for a specific theme. Since the occasion is the Valentine’s Day, you might want to pick an elegant theme. The theme can be ‘Casual Masquerade’ or ‘Black and White’ to help your guests have fun with the costumes while making the ‘what to wear’ moment much easier. A little competition never hurt anyone. Another way to organize that fun and memorable event is to bring your guests’ team spirit back to life. Not only your guests will have the time of their life with their beloved ones, they will also get to experience this fun activity with other couples. The only thing you should keep out from is any physical competition or challenge. Your guests will arrive in their best outfit, makeup, and hair. They will most definitely want to avoid anything that will ruin their looks. 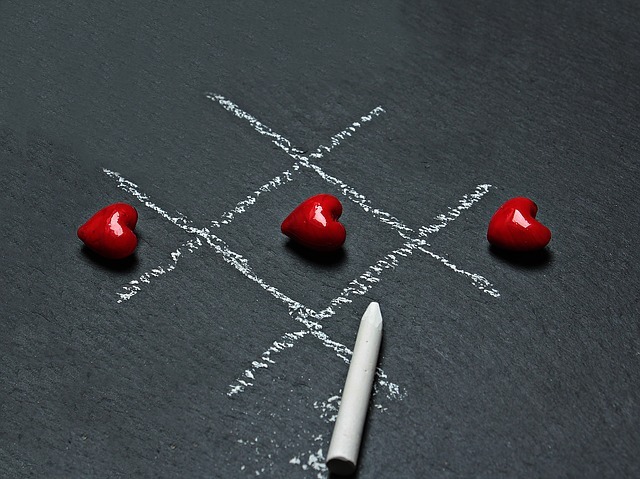 So, look for some small valentine competition ideas that will require less physical activity. 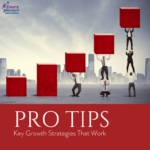 With these great five ideas, you will be the event planner of the year! Your guests will surely thank you for making their night this fun and memorable.